In terms of search engine optimization, you may be pondering whether Bing matters. You may be wondering if you should worry about ranking with Yahoo. Instead your focus may be mainly on Google rank, a natural occurrence given Google’s global dominance online. Google does, indeed, reign in the highest web traffic. 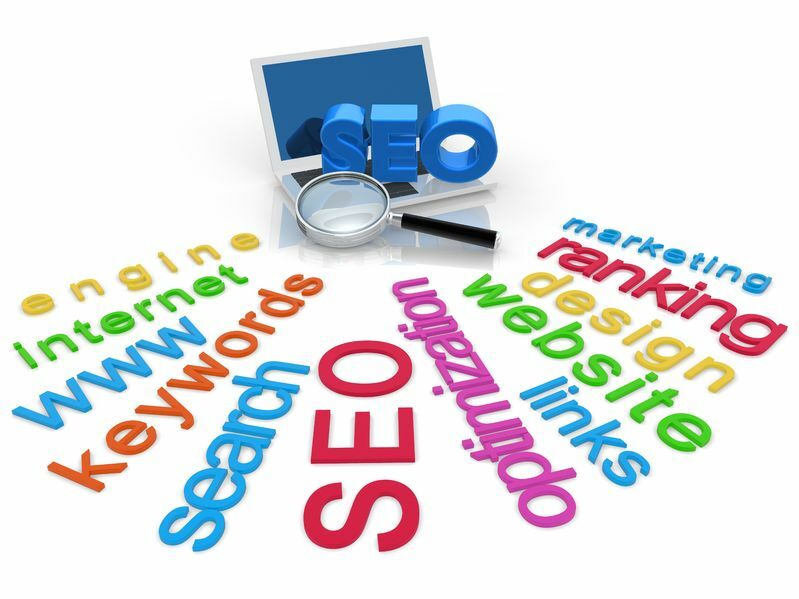 However, marketing experts in a recent article said don’t put all your keyword eggs in one basket. Ranking for Bing and Yahoo may require a few extra steps, as they have their own page rank systems, but it could pay off in terms of qualified leads and higher site traffic. 1) Make sure you’re utilizing the best keywords – the phrases with high search traffic online and low to moderate competition – as a starting point for all search engines. Don’t overstuff your keywords, and be sure the article, blog or other material offers readers valuable, useful information built around those keywords. 2) Be certain those keywords shine in your headers and titles. Bing, says the article, may pay higher attention to your keyword use in titles. It’s also helpful when you’re trying to rank on Google, so you have nothing to lose and higher readership to gain. 3) They go together. If you’ve achieved quality content that utilizes keywords effectively, your ranking on Google will be high, and so will your rank on Bing … and therefore, on Yahoo. 4) Bing cares a great deal about quality, new content. You may wait a little longer to get indexed when you’re aiming for Bing, but you can accelerate this by posting fresh content often. Google cares a great deal, too – so make quality, new content part of your overall online strategy anyway. 5) Aim for backlinks from authority sites. All search engines care about backlinks; Bing will reward you with better rankings when you achieve more authority-site backlinks. At the same time, getting backlinks from authority sites will also give you more mileage and edge out competition when it comes to your keywords. It’s a win-win. It’s true that Google dominates online search rankings; it’s also true that Yahoo and Bing may use different criteria for assigning page ranks. It’s also true that fresh, well-written content, keyword optimization and effective backlinking can give you the sweet taste of page rank victory across multiple engines and multiple audiences. This entry was posted in Marketing Strategy, SEO, Social Media, Social Media Marketing and tagged backlinks, Bing, content, content marketing, content marketing strategy, copywriting, copywriting solutions, Google+, keywords, marketing, marketing strategy, search engine optimization, SEO, SEO writing, social media, social media strategy, Susan J. Campbell Copywriting Solutions, Yahoo. Bookmark the permalink.